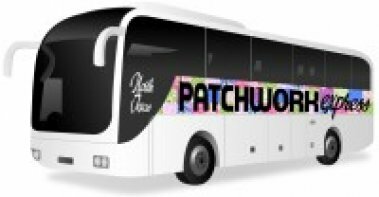 Don't forget to reserve your spot on our SUPER bus for the Patchwork Express April 27th and 28th 2019! Who says life has to be complicated? Join us in the studio for classes, shopping, or simply stop in and say hi. Isn’t it nice to be surrounded by the things you love and enjoy? Here at the studio, we strive to surround ourselves with beautiful fabric, vibrant threads and good friends.